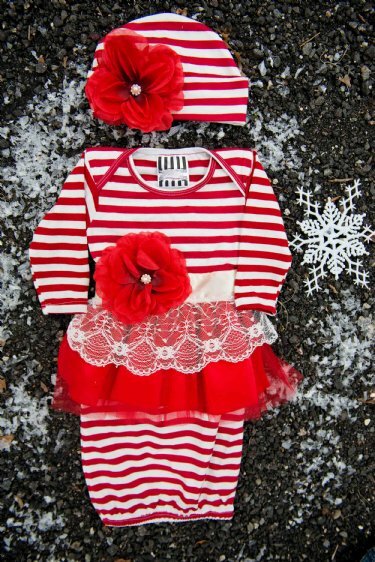 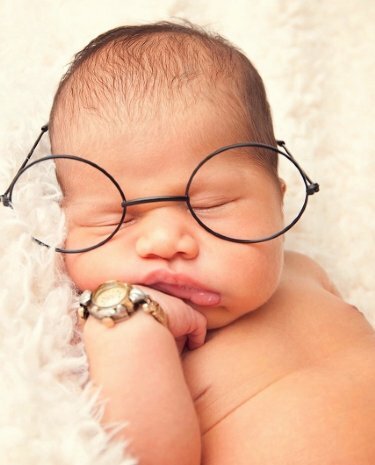 Newborn Christmas Outfits for your baby's first Christmas! 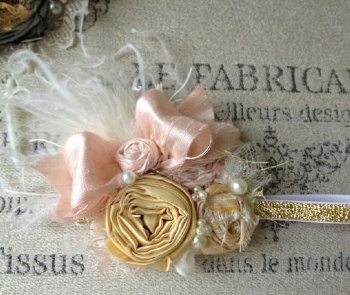 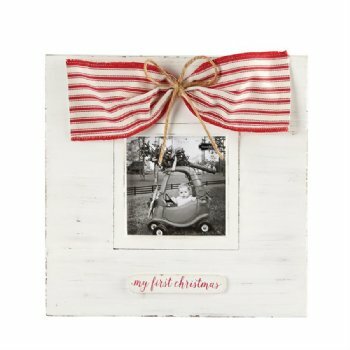 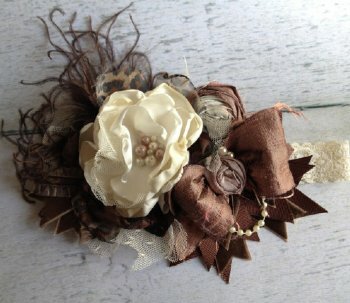 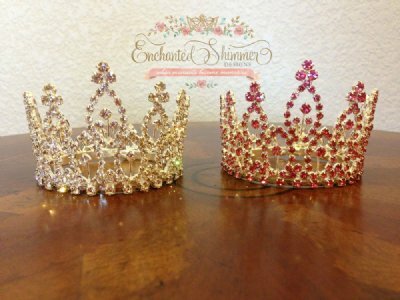 Pre-orders for Christmas are starting now! 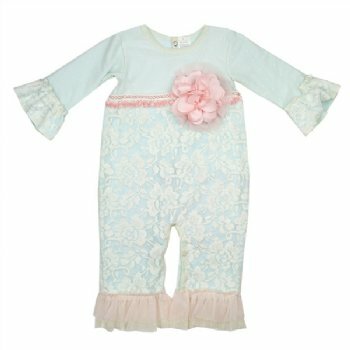 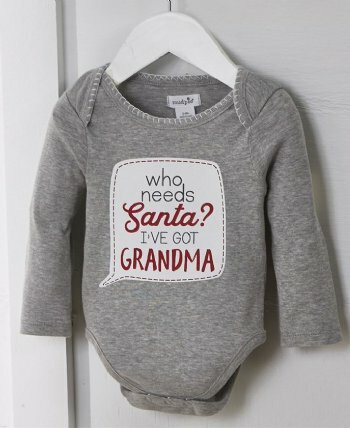 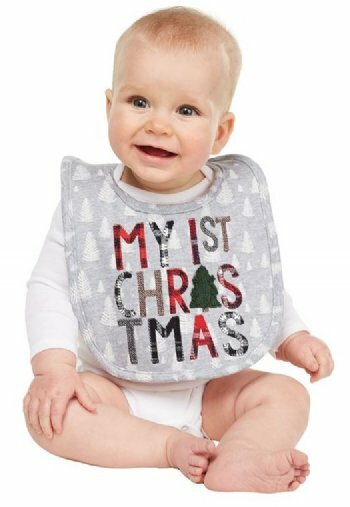 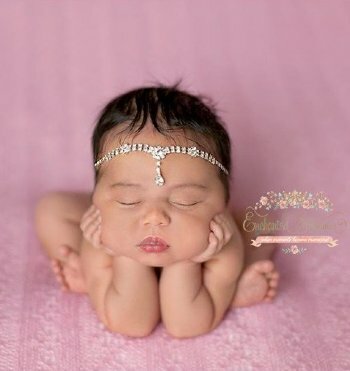 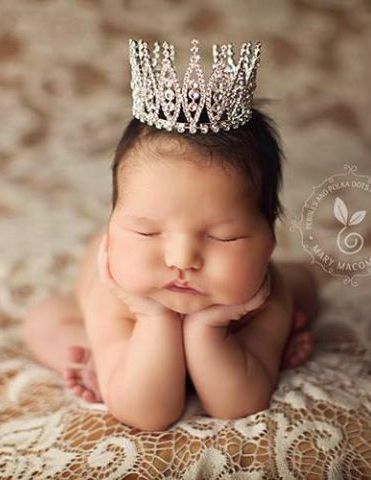 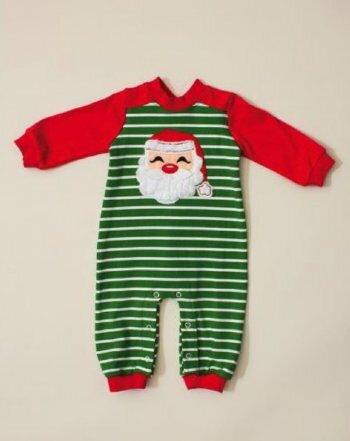 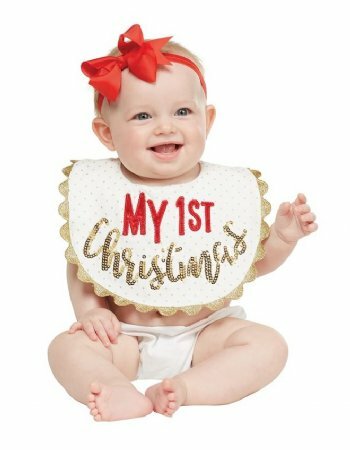 Don't miss your chance to reserve your Newborn Christmas Outfits today! 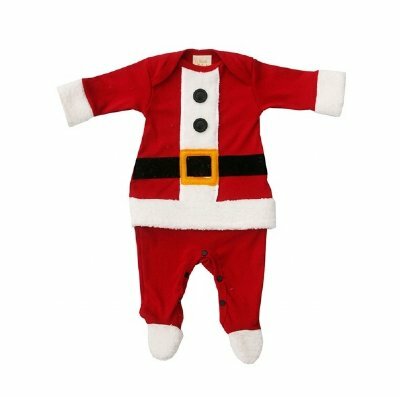 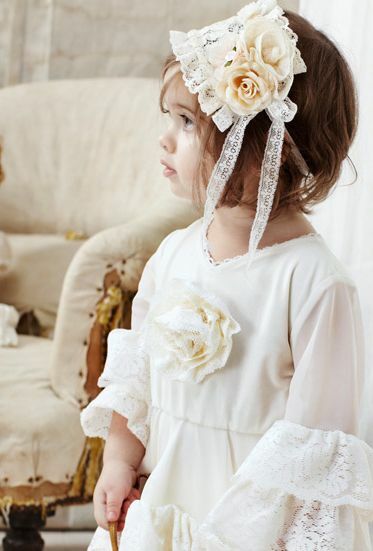 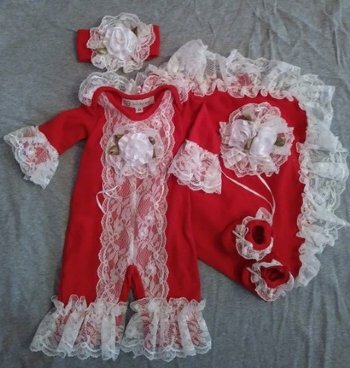 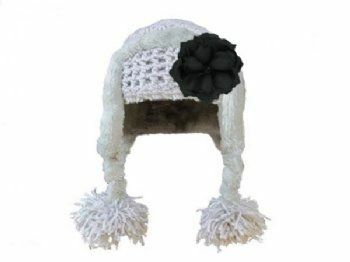 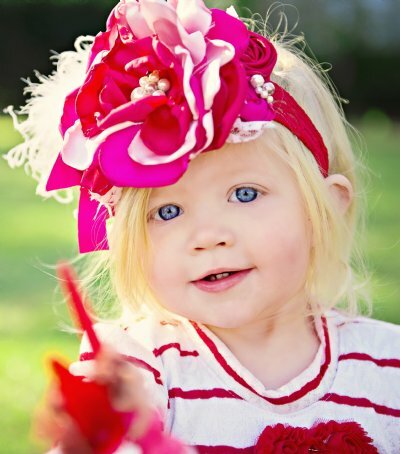 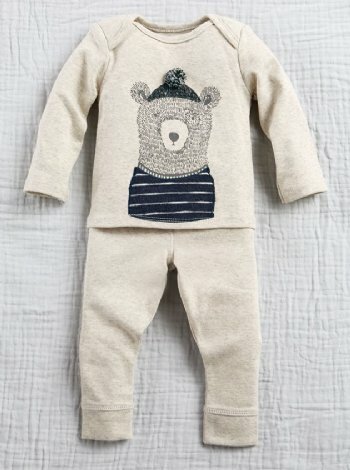 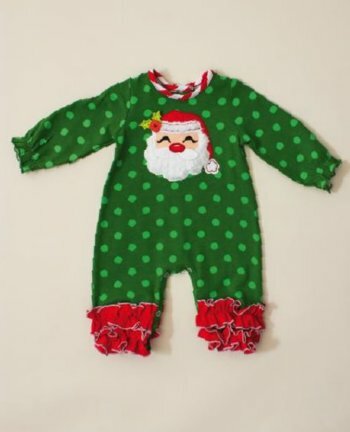 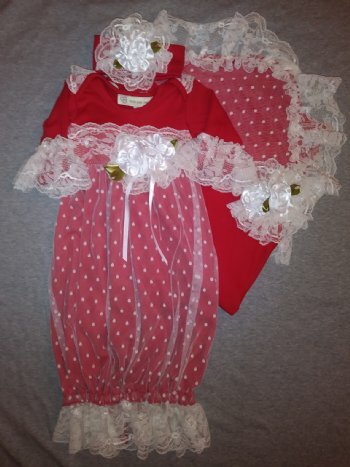 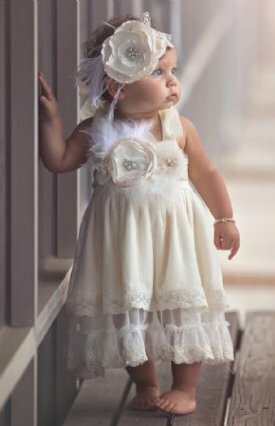 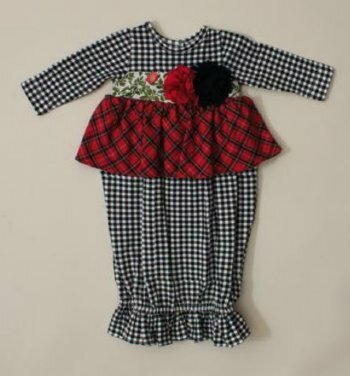 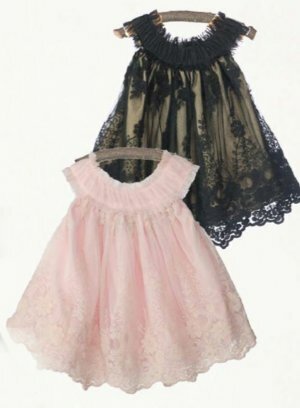 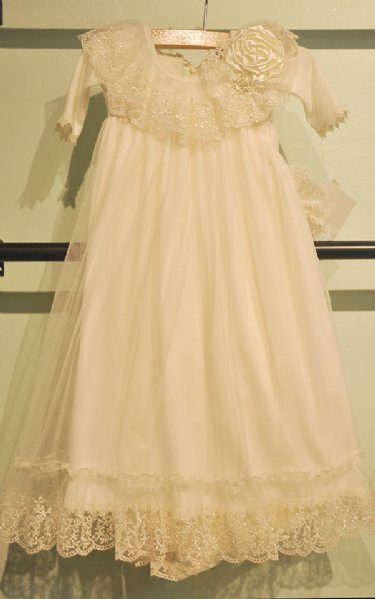 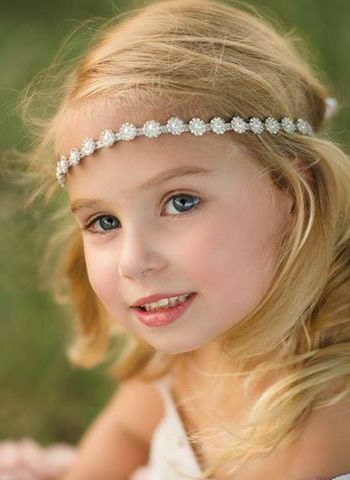 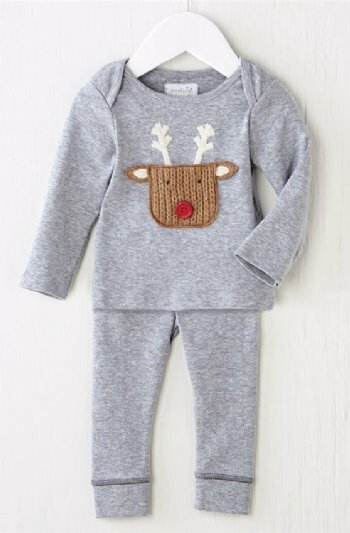 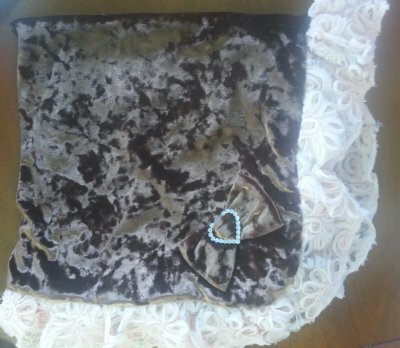 All Infant Christmas Outfits shown on this page all newborn size being 0 to 6 months. 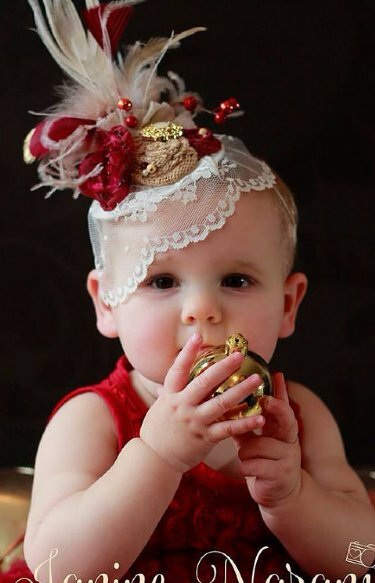 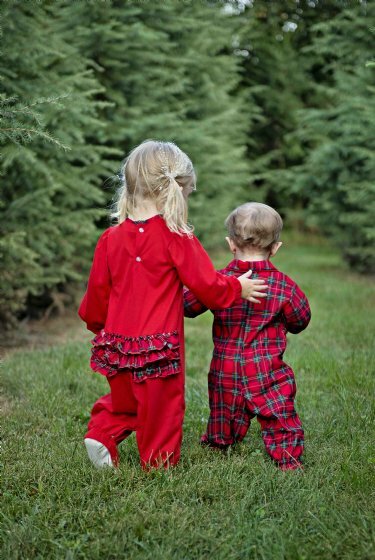 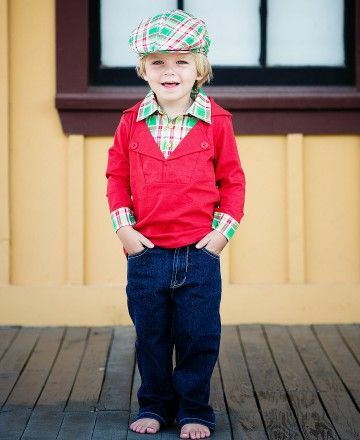 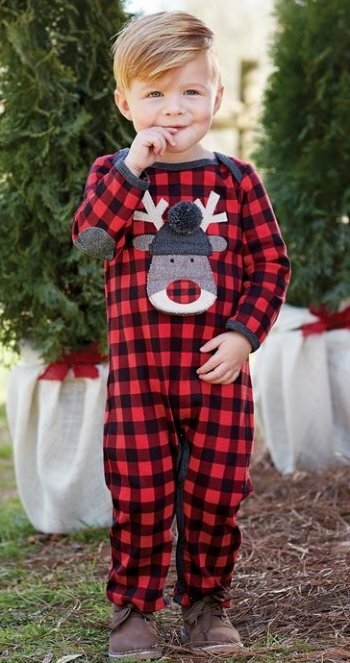 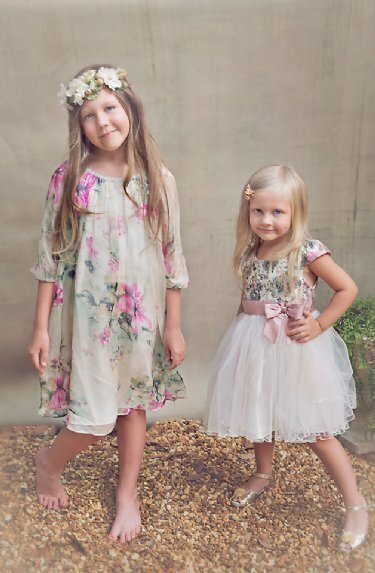 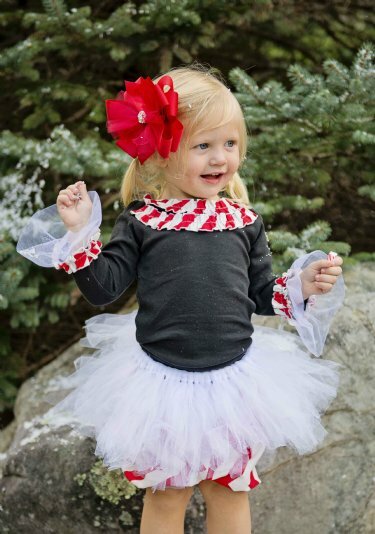 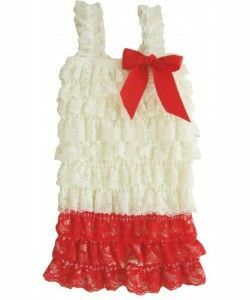 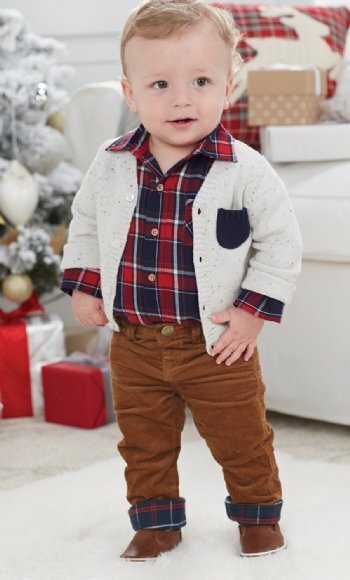 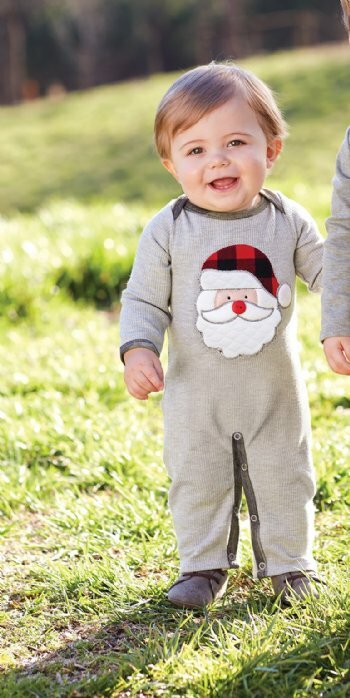 If you are looking for the cutest baby Christmas Clothing, these Christmas outfits are it! 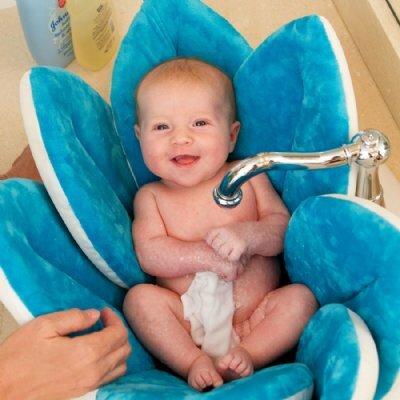 Finally a Comfortable Bath for Babies! 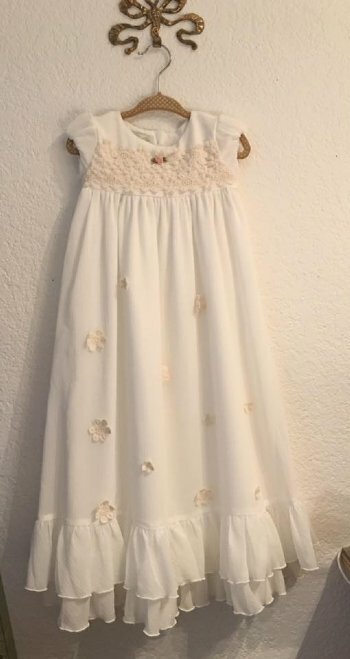 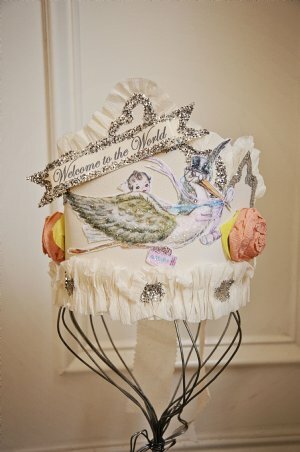 Featured on the "Today Show"